What if the key to an easy, prosperous, and happy life really is as simple as this divine wisdom? Throughout the years, people have used scripture, religion, and even God as weapons to get people to conform to their version of what they think is right. What if there is no “one right way” that you are being judged against? Instead, what if God is a force of creation within you, always responding to you, that never judges you? Would you create your life differently knowing that you couldn’t get it wrong? 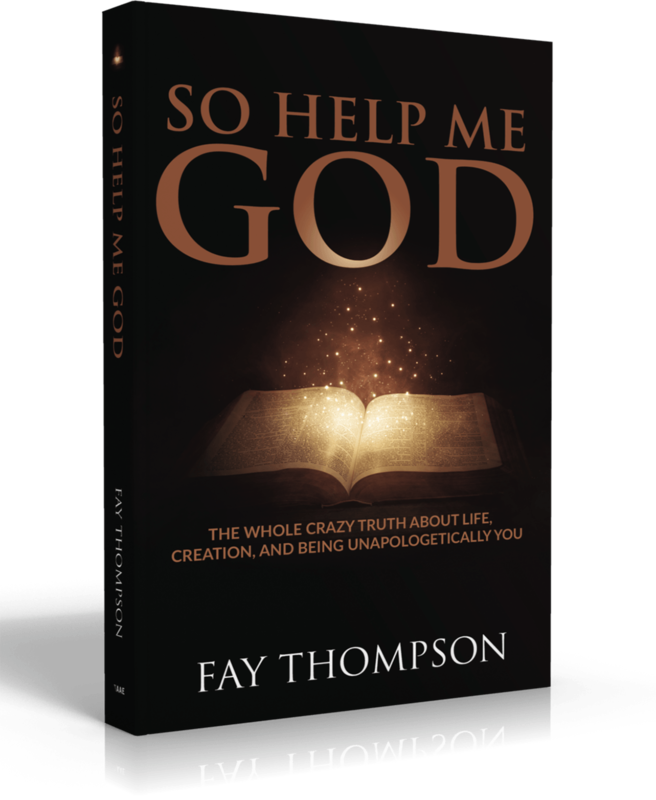 Life Coach and Strategist, Fay Thompson, has spent years intrigued by the subject of how we create our lives and why things happen as they do. Are our upsets punishments and the successes we experience rewards? Is God really watching over us waiting to strike? Or is there a deeper truth to creation that doesn’t require us to pass a test, earn a prize, fear for our existence, or be a follower of someone else’s idea of right? Move you out of judgment of you and into the life you always knew you could have. Unlock the 4 Truths of Creation and start creating your life without guilt, judgment, or apology today! 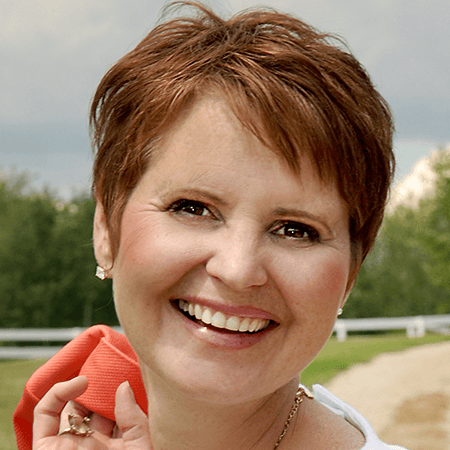 Fay Thompson is a Life Strategist and Coach, International speaker, and an Access Consciousness® Certified Facilitator whose primary goal is to empower people to know that life is of our own making and that we have everything within us to make our dreams reality. For more information about Fay Thompson and her work, visit www.faythompson.com.